Poised like an eagle ready to take flight: the Guava, at rest. 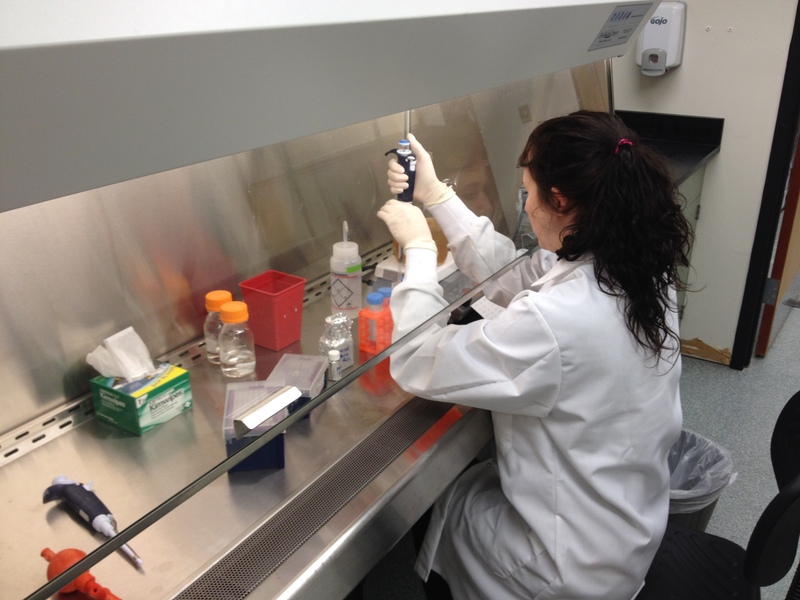 This semester, Jessica, Brette, and David have been working hard getting the high-throughput culturing lab (HTCL) up and running. 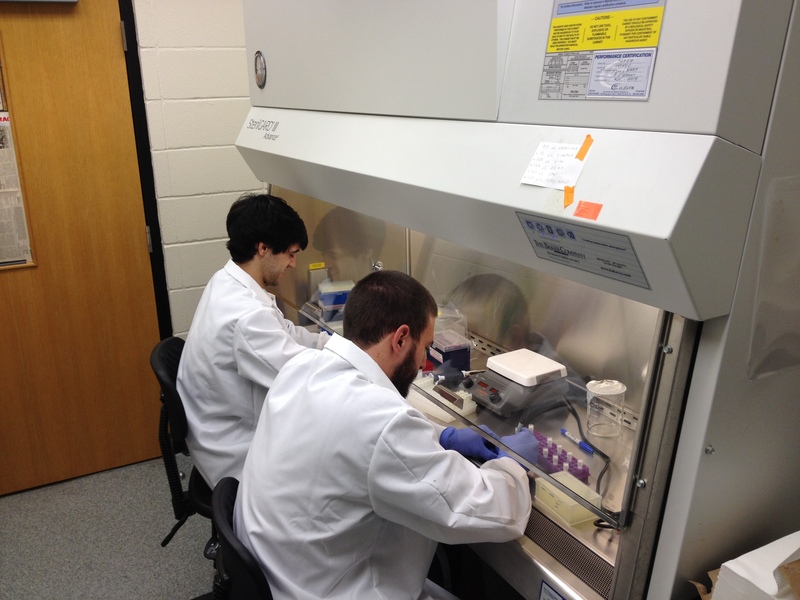 Today Brette and David put samples of their first putative isolates in the freezer, thus christening the official LSU culture collection (LSUCC). We are naming this in the tradition of Stephen J. Giovannoni’s HTCC at Oregon State University, and that of the culture collections his former lab members Mike Rappé, Bob Morris, Uli Stingl and Jang-Cheon Cho. The HTCL relies on a couple principle features: dilution-to-extinction isolation techniques, and high-throughput/high accuracy counting of small cells at low cell densities. 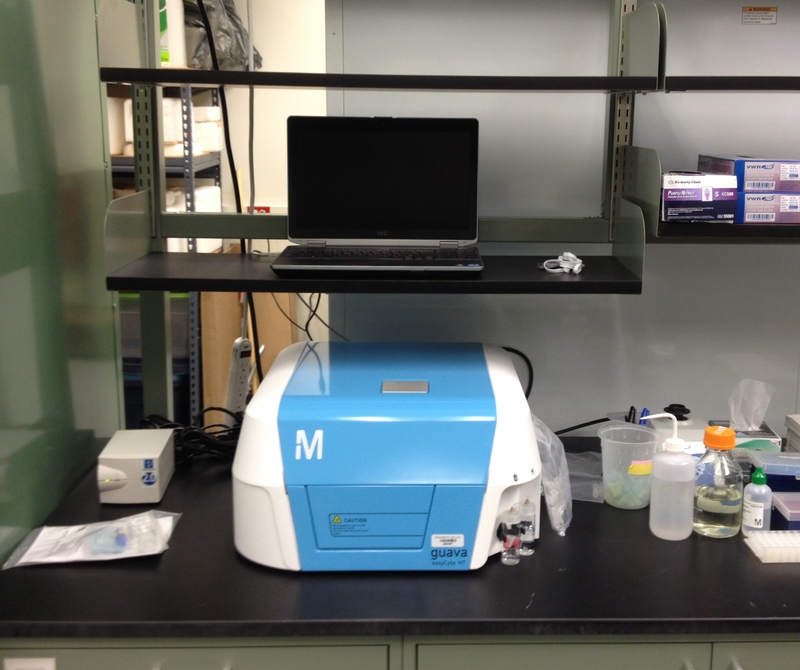 The former is assisted by use of a laminar flow hood, the latter with a Millipore Guava benchtop flow cytometer. The basic steps in the HTCL methodology are detailed in Connon & Giovannoni, 2002, and Stingl et al., 2007. 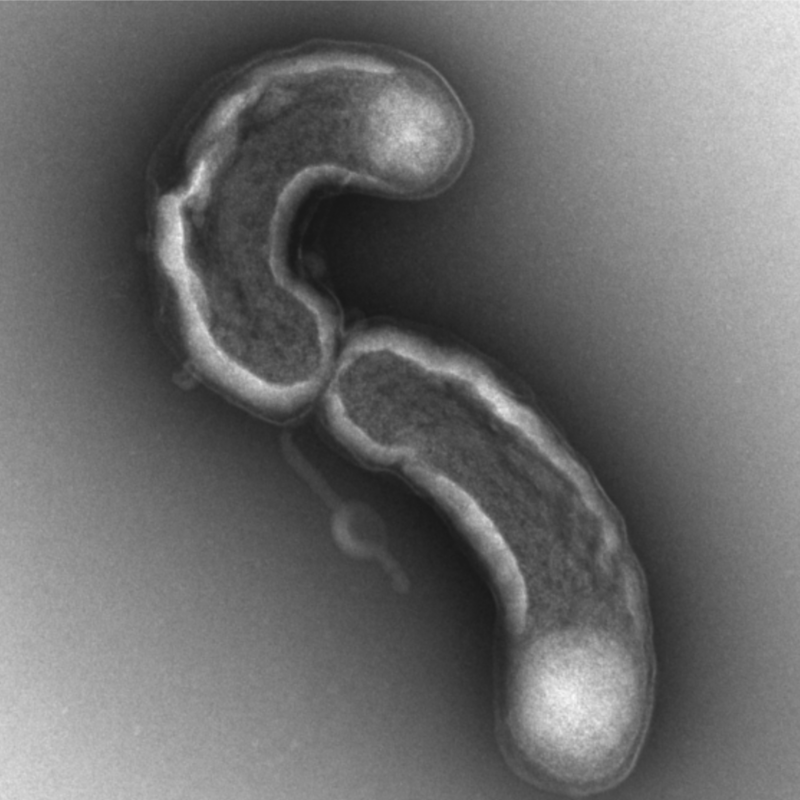 Stay tuned as new microorganisms isolated by the HTCL at LSU are identified.